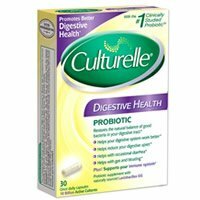 For a variety of reasons, Culturelle Probiotics is one of our top choices among probiotic supplements. 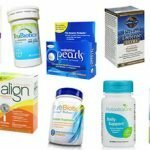 First and most importantly, the results I got from trying it out were positive– I just felt good throughout the entire trial period! And I didn’t experience any side effects- a major plus! Although this product only contains one strain of probiotic, the one they chose is a solid one. It’s been tested extensively and should work great as a “daily” probiotic. The cell count of 10 billion further supports this as a supplement you’d be able to take each day. In addition to the good results, we also like the fact that Culturelle doesn’t contain any frequently-irritating ingredients like milk, dairy or gluten. So when it’s all said and done, if you’re looking for a single-strain probiotic, this is one of the better ones out there! 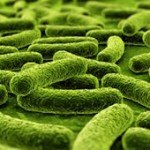 Culturelle Probiotics consist of only one strain of probiotics, Lactobacillus GG. 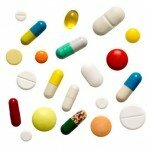 As some of you may know, that particular strain is the “tried and true” probiotic that most people are aware of. Also called acidophilus, or acidophilus bifidis, this strain has been studied extensively over the last several decades. In fact, the Culturelle website states that over 800 studies have been done on this type of probiotic! As far as the cell count is concerned, this one comes in at 10 billion cells per serving, which falls right in the range of what most experts suggest for daily use probiotic. We like to see between 5 and 15 billion cells, so this one fits the bill perfectly for this purpose. On the other hand, if you’re treating a specific disease or ailment, 10 billion cells may not be enough– and you’d probably want a multi-strain probiotic. This is one area where Culturelle Probiotics really shines… their capsules contain no dairy, milk, lactose, yeast, gluten or soy. In our experience, people who use probiotics tend to have allergies or sensitivities to some of the things listed above (especially milk/dairy). So it’s nice to see a probiotic supplement that doesn’t contain any of them. The price per serving/day of using Culturelle Probiotics comes in at $0.77, which comes in slightly higher than average. Also of note, this product is often on sale online at Walgreens, Amazon and Walmart. So if you shop around a bit, you can definitely lower that price per day number. We didn’t experience many side effects, if at all, with this probiotic. We’ve heard of a few people complain of bloating, but we didn’t notice anything out of the ordinary. We didn’t see a guarantee on the Culturelle Probiotics website– which is kind of a bummer. 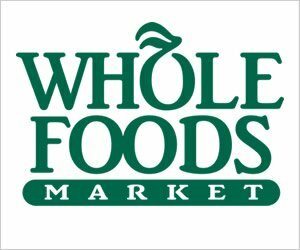 However, if you buy this product at one of the retailers mentioned earlier, most of them will honor some sort of guarantee. To buy Culturelle Probiotics, click here.